The result of my second assignment from the course Make Art That Sells, by Lilla Rogers. Description: be inspired by Staffordshire pottery and create plates for the Home Decor market. With the last one I instantly thought of the book ‘In Cold Blood’, by Truman Capote, and the movie ‘Capote’, played by Philip Seymour Hoffmann. Since I was fascinated by the murder story, the book, Capote as a person and the actor Seymour Hoffman, I decided to turn these plates into an ode to them. For this piece I used acrylics and gouache. 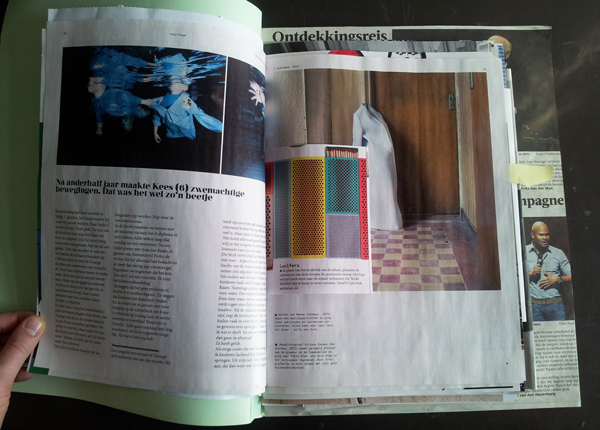 The newspaper is the Volkskrant which I photographed at home. 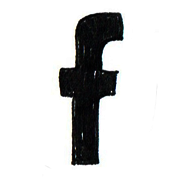 If you like you can check out this gallery to see the work of my fellow ‘students’. This is my submission for the Make Art That Sells (part A, bolt fabric) in cooperation with Uppercase Magazine. The assignment was to illustrate a cover for a new Uppercase Magazine Surface Pattern Design Guide (part 2) – a mouth full. I wanted to create a pattern with strange looking creatures trying to be pretty, in a futuristic scenery. July 2015 was a good month! ‘mother’ of IKDOEHETNIET (her name must be kept anonymous), is OUT! IK DOE HET NIET – 50 originele manieren om je ex dwars te zitten (met een knipoog). I’D NEVER EVER – 50 original ways to bother your ex (with a wink). Fifty of them were carefully selected and illustrated. They’re in order of break up experience: dramatic self-pity, longing back to the good old days, revenge through private and public humiliation, getting over him, feeling sorry, reaching out a helping hand, and finally getting back to your own life again. Below you’ll find some pictures of the book and the advertising statements. All the illustrations and the book design are from my hand. Experience, research and story by IK DOE HET NIET. Last week I finished my second Thumb Collection book. ” What is it”, I hear you think. Well….Are you a person who collects all kinds of stuff like flyers, newspaper- or magazine articles and pictures and posters and other nice looking papers? And do you have several drawers and boxes to collect them in? With the intension to arrange them in different themes? Or pin them on your pinboard or fridge or other vertical or horizontal surfaces? And does it makes you crazy that everything keeps piling up but you don’t want to throw your collected stuff away or glue it in a notebook or something? At one day, when my drawer got too crowded I piled up everything very neatly and I just smeared a lot of bookbinding glue along one site. Result? 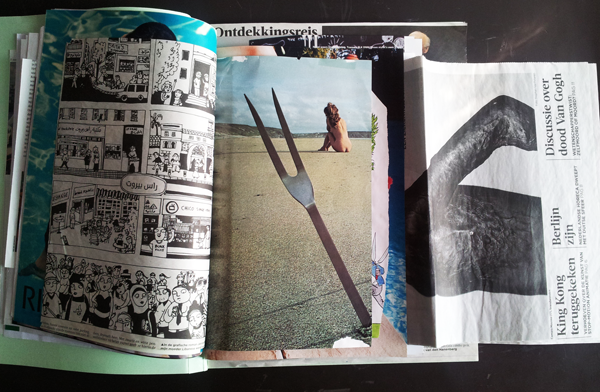 A book consisting of all my collected stuff, through which you can easily ‘thumb’. 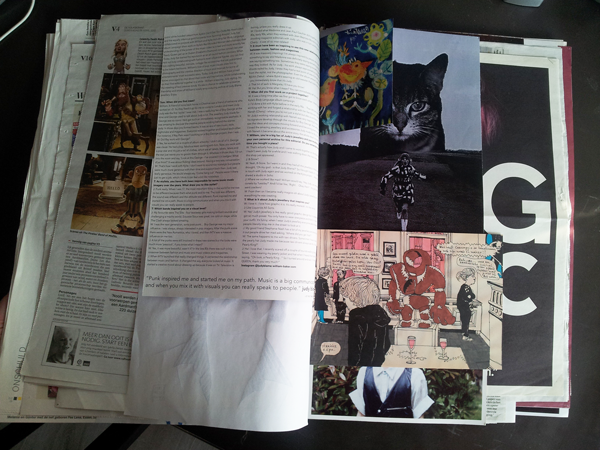 And the other big plus is that you can easily TAKE OUT the pages when-e-ver-you-like! Isn’t that fantastic?! ‘Yes’, I will answer for you. Now… Below you’ll find an impression of how a Thumb Collection can look like. (Number one is less nicely looking from the outside, because it was just a test.) 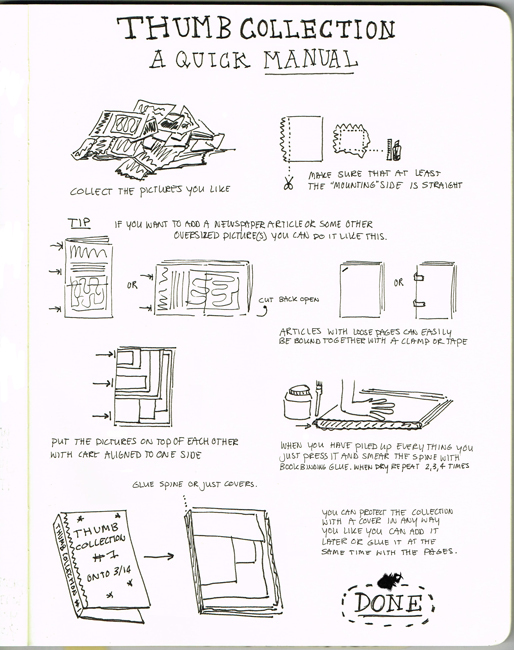 At the end of the post you’ll find a beautiful manual which I drew for you. But I think it will speak for itself. I hope you like the idea, and if you’re going to make one your own, I would like to receive a picture of it, to add it to my post. To give my collection some more credits then just covering it up, I will regularly post a picture on this blog and try to track down the maker to thank him/her for having done so. A new category is now born: ‘Thumb Collection‘. As you can see I made it very easy for myself to cover the spine. As the spine only consists of page edges glued together I just wrapped the cover of the TC book around it and glued it to each other for solidity. For the second TC below I had two cardboard covers attached to the first and last page of the content and, again, wrapped a large lace around it and glued it to the cover. There are more ways to do this in a neater way, but that’s up to you and/or a a matter of practice and exercise. 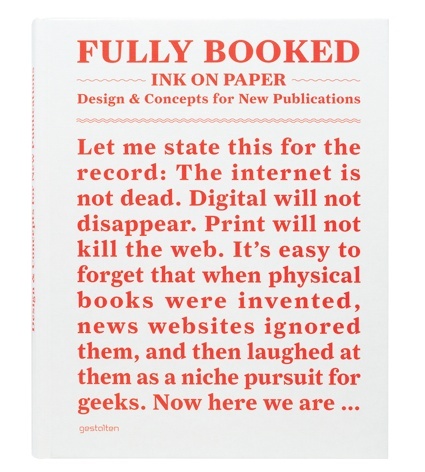 About innovative books and other print products.